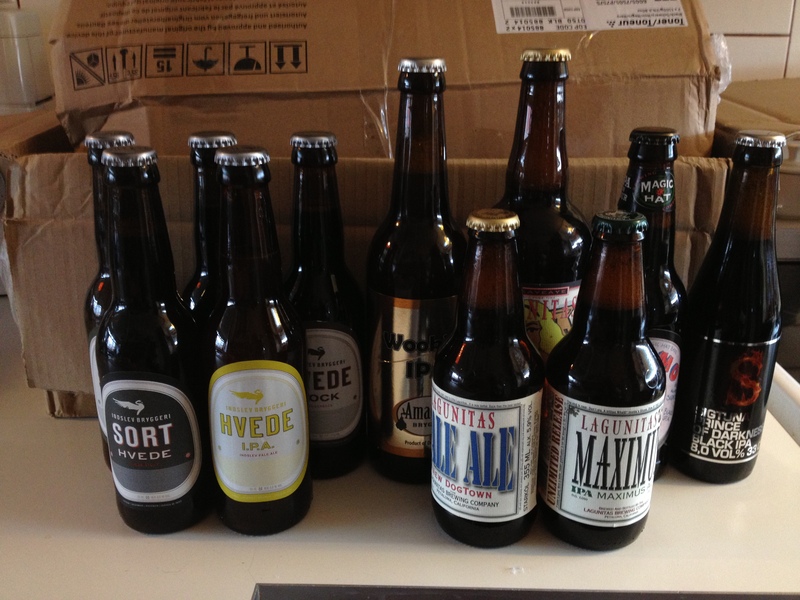 Posted on October 1, 2012, in Feature, Shop and tagged Amager Bryghus, Herslev, Lagunitas, Magic Hat, Sigtuna. Bookmark the permalink. Leave a comment.